You can save an editable copy of the excel checkbook resister template in storage of your computer or laptop to make an error free excel checkbook register. The template enables you to make an electronic checkbook register in MS excel to record your checking account activities and account balance. It could be a convenient resource for you to keep proper track of activities and transactions made via personal or professional bank account. Checkbook register is a handful accounting tool that allows a user to have a complete summary of all account transactions and entries in an organized manner for record keeping purposes. A user of the excel checkbook register only need to record all withdrawals, deposits and other account entries in the checkbook and available current balance will automatically be calculated due to formulas added in the template. Checkbook register provides its users variety of different benefits and advantages. For example as a user of excel checkbook register you can customize your checkbook register to categorize personal and other domestic expenses so you can keep track of where your money goes and how you can save your money by eliminating unproductive expenses and costs. Businessmen and employers use checkbook registers to tally recorded transactions with account statement issued by the bank at the end of month. MS excel is a famous spreadsheet based computer program that always helps to process numeric data and information in order to make different business documents and reports. 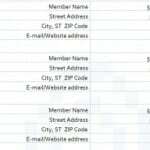 A checkbook register can also be made via MS excel. 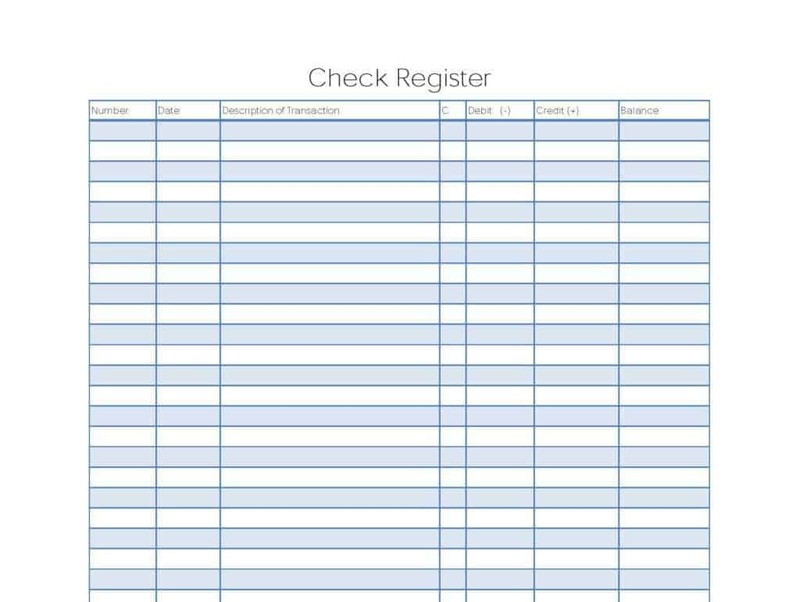 Here we have a free excel checkbook register template which is suitable for personal and official use. After making an excel checkbook register via excel checkbook register template you can conveniently to track your balances of different accounts such as credit card, personal account, business account or saving account etc.